If you work as a marketer or are well-versed in online marketing, there are several digital marketing terms, presented as abbreviations, that you’ve had to become familiar with. If you’re fairly new to the game, knowing what several key terms and abbreviations are will make your life much easier. There are so many terms to learn and understand. To make things more complicated, several of them are so similar that one letter makes a huge difference. Below is a list of commonly used, but very important, abbreviations for digital marketing. 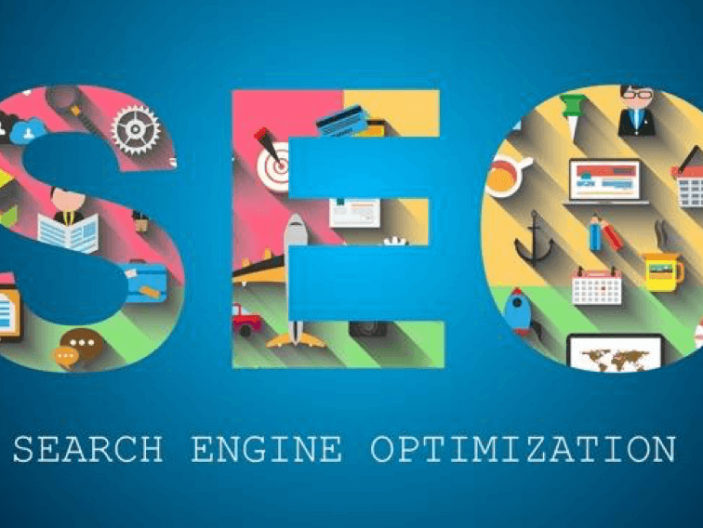 SEO defines a set of techniques and strategies used to organically ( or for free) improve a given website’s rank and visibility on the search engines, build an online audience, and drive targeted traffic to the site. SEO is used to rank a website as high as possible on a search engine’s results page (SERP) for a given search term or keyword. The higher your website ranks, the more traffic it receives along with other desirable benefits. Calls to action are very popular in online marketing now and refer to the graphics, banners, images, and more on live website pages or advertisements that encourage the visitor to take some action. Requested actions can range from reading a landing page, signing up for a newsletter, downloading content, or completing a form. They are useful requests and when used correctly, can do much to increase customer engagement. SEM refers to online marketing that involves the use of search engines in its techniques or strategies with the goal of increasing the visibility of websites. SEO is part of SEM technically. That being said, since organic SEO strategy has greatly grown in importance and use, they are separate terms now. SEO has earned its own category. SEM, with SEO removed, refers mostly to paid search engine advertising. Related: SearchEngineLand.com | What Is Search Marketing? A click through rate is a rate at which users are responding to your CTAs and “clicking through” to the following step in your online marketing strategy. It’s an easy rate to calculate as all you have to do is divide the number of clicks that a page or CTA has gotten by the total number of impressions (views) the page or CTA ultimately receives. PPC is a popular type of paid advertising where the advertiser pays a specified amount each time a visitor clicks on one of their ads. PPC is a way to boost existing SEO strategies as you’re paying for top positions that you haven’t been able to earn yet. Using pay-per-click to drive revenue and targeted traffic to your website is an effective online marketing strategy. Related: BearFoxMarketing.com | How Google Ads (PPC) Can Build Your Business. The use of social media venues like Facebook, Instagram, LinkedIn, Snapchat, and Twitter as a marketing strategy is called SMM. 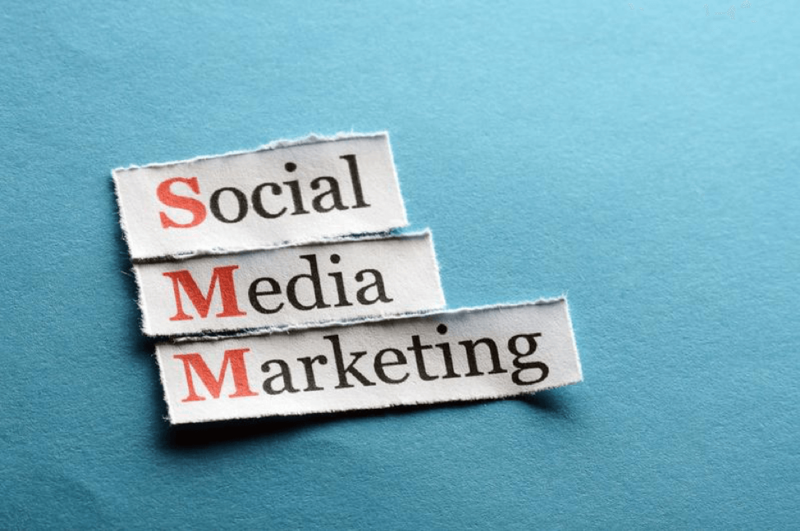 SMM has distinct advantages because the reach of most social media venues is substantial. If the business can push out compelling, creative content, it could be shared by the public or perhaps even go viral. SMM is invaluable in increasing brand awareness and engaging with the customers you’re trying to reach. A CMS is a system that allows a business to offer a high-performing, versatile website complete with the ability to manipulate and edit it without knowing HTML or any other programming languages. There are several types of CMS, but for our purposes, we mean systems for web publishing like WordPress, Drupal, Joomla, Magento, and more. CPC is in reference to an ad type where an advertiser agrees to pay a set amount each time a visitor clicks on one of their ads using PPC. The amount is subjective based on the keywords requested and their current popularity along with other considerations. CPC can be used to discern the cost-effectiveness of your online marketing campaign. To calculate it, divide the total cost of the campaign by the total number of received clicks. A variation on PPC, CPM offers the advertiser a way to pay in advance for ad impressions or views. Advertisers are paying for their ad to be displayed versus requiring customer engagement through a click. Since that is the case, the best use of CPM is to increase brand awareness. It wouldn’t be the best choice for someone looking for a higher CTR. A metric to show a company’s progress in achieving their online goals, KPIs are important to identify. They can be different from one business to another based on a lot of factors. KPIs are very important in measuring the results of a company’s online marketing efforts over time. A relatively new abbreviation, UX simply means user experience with a product or service. When it comes to online marketing efforts, good user experiences on your business website helps establish trust and makes it more likely that the customer will return or take action. ROI is the abbreviation for something that’s always been important in online marketing. It’s important to know whether the time and monetary investment in a marketing campaign produced a loss or a profit. ROI is measured by reviewing the number of serious leads or conversions produced per how much money (and time) was invested. Digital marketing is a vast topic and can be confusing in the beginning. Once you’ve learned the jargon, it’s not difficult to learn what each means, how it works, and finally, how it can be of great benefit to you and your business.